Gloves that can protect your hands from injury is important. If you spend any time in the gym you will come to find that you will develop callouses on your hands. 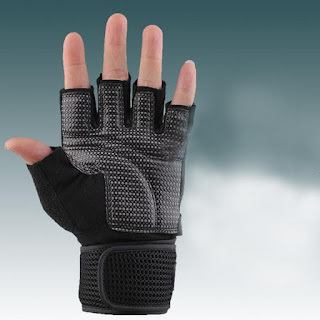 These gloves can be used for other sports such as kick boxing and biking.